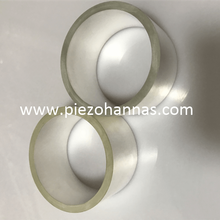 As one of specialized piezoelectric ceramics suppliers in China, we provide customers with various piezoelectric elements, and the piezo tube is one of them. 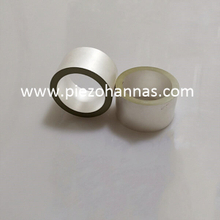 The piezoelectric tubes have widespread use in underwater project, such as hydrophone, sonar and so on. 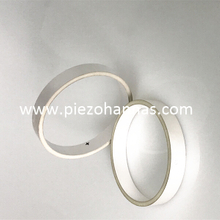 To meet the needs of different projects, we design different sizes of piezo tubes, OD ranges from 2 to 100mm, ID ranges from 0.6 to 80mm and the thickness is 2.5-30mm. 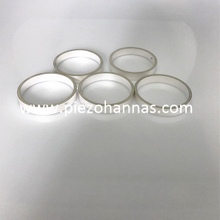 But if you need other sizes, we can customize for you as your requirements. 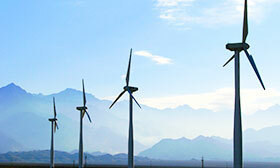 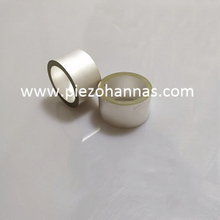 The piezoelectric tubes of us have good piezoelectricity, high mechanical strength and high sensitivity. 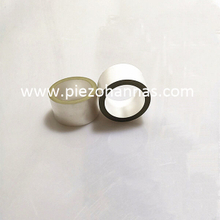 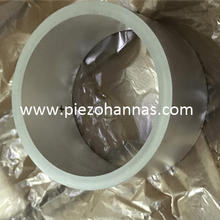 The surface of piezo tubes is also smooth and high quality. 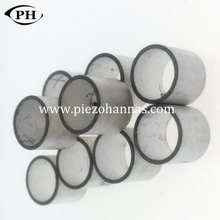 The quality of China piezo tubes is guaranteed us, so please rest assured to choose your needs.